Hatred is something we must fight against. 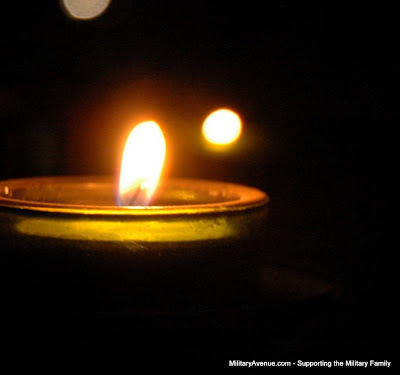 The MilitaryAvenue.com Team takes the time to Remember, to Thank, and to Support those affected by the Holocaust so many years ago and still today. Holocaust Remembrance Day (Yom HaShoah) began in the evening of Wednesday, April 18, 2012, and ends in the evening of Thursday, April 19, 2012.